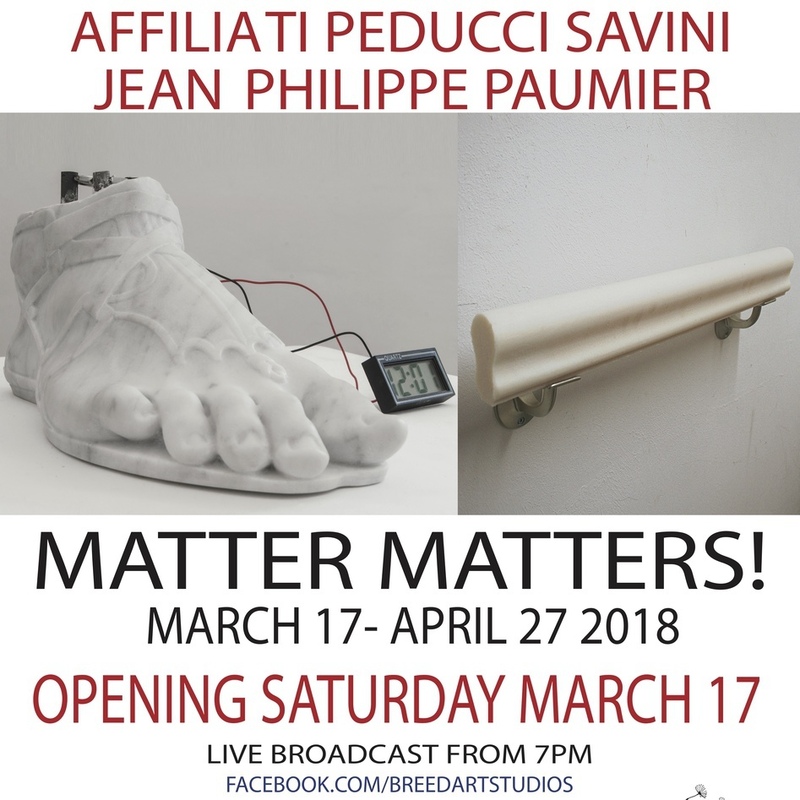 World Artists and their Story, 38 – Affiliati Peducci Savini | Marbella Marbella – Adelante! 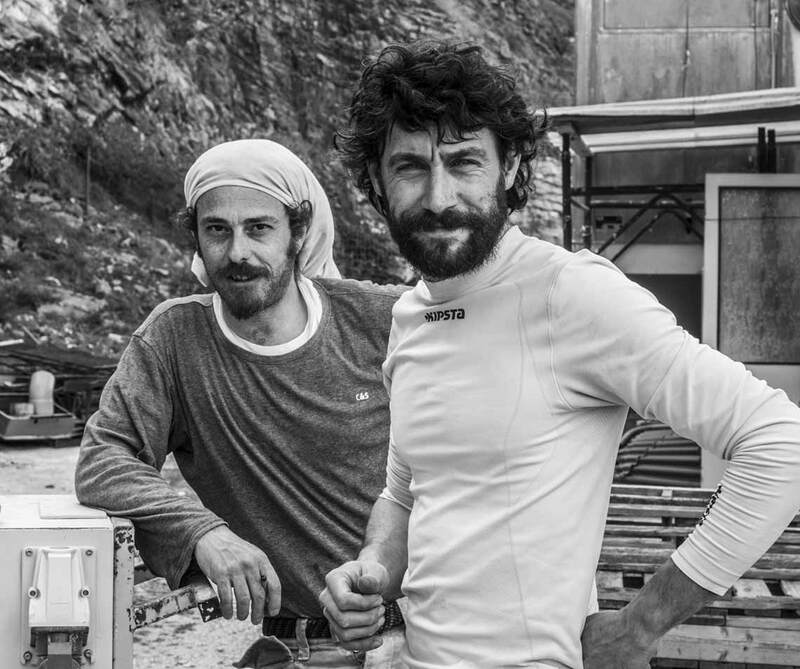 The Affiliati Peducci Savini, Matteo Peducci and Mattia Savini, two Italians from Tuscany (38 and 36 years old), are not simply two sculptors, but above all a place, a former quarry where they live and work. 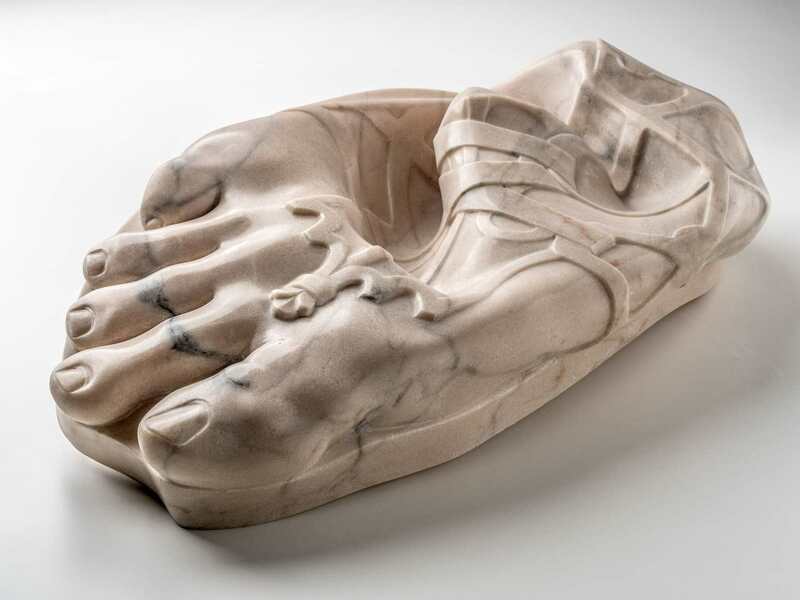 In this place, a pink quarry near Assisi, sculpture becomes a science that leads to a constant shift in the view of the tradition of sculpture. The Affiliati went on a journey, as it were. The journey went ‘backwards’ and was and is aimed at the renewal and revolution of the existing conceptual apparatus. It is a path from aesthetics to science and from form to nature. The effect is alienation. 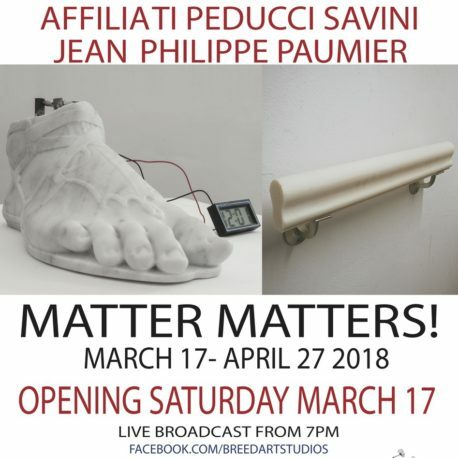 Their work was recently shown at Breed Art Studios in Amsterdam at the exhibition Matter Matters!, curated by Luca Rezzolla. 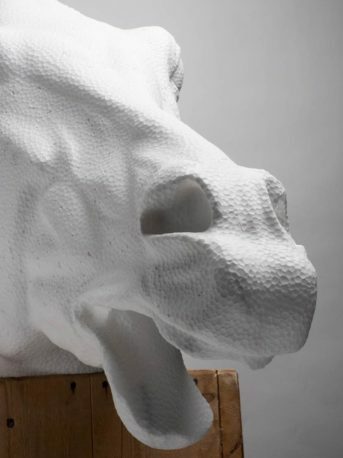 There were innovative marble sculptures by the artist duo that were surrounded by a site-specific soap installation by the French-Amsterdam artist Jean Philippe Paumier. The Affiliati are experimenting with marble. The Affiliati: “The term ‘marble’ is derived from a verb used in ancient Greece to indicate an action that is specific to a subject: ‘marmaìrô’, or ‘I shine, I shine’. The material has living quality. It performs, as it were, an action that is in the material. 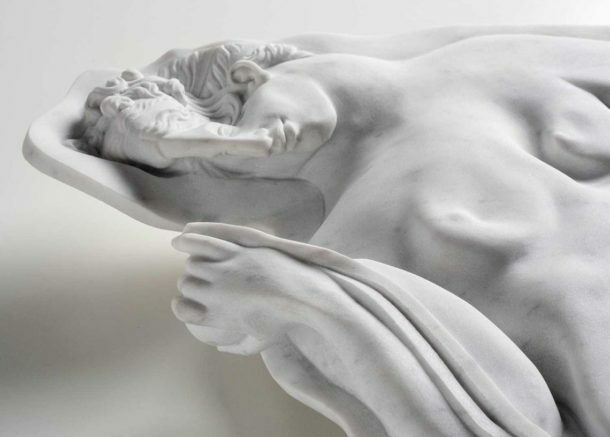 It is an imperceptible movement.” And that movement is renewed every day by the Affiliati. At the exhibition, a foot in a sandal could be seen. 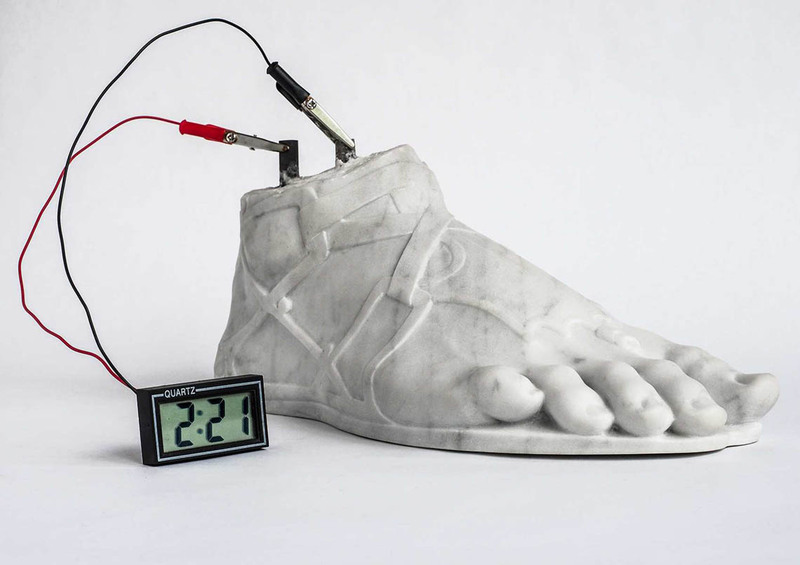 A wire had been inserted into the marble with which the energy in the hard rock is measured, the amount can be seen on a small screen. 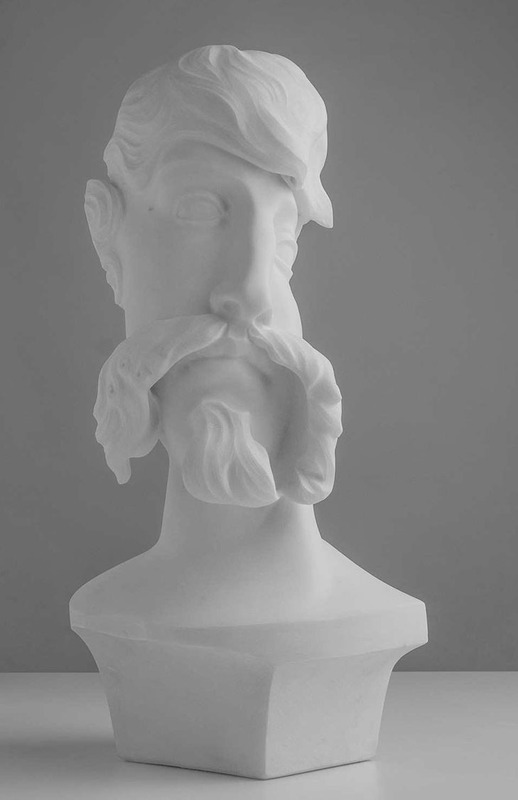 “It is based on the “Casimir effect” discovered in 1948 by a Dutch physicist: Hendrik Casimir!” They also make marble sculptures that can bend as if they were cardboard, a piece of marble that can play on a record player and they can distort the material making it look like bubble plastic or a vacuum-packed soft fabric. Matteo Peducci (born in Umbria in 1980) and Mattia Savini (born in Tuscany in 1982) met for the first time during their studies at the Academy of Arts in Carrara. From 2007 to 2010 the sculptors got a big assignment in Thailand to create three marble monuments: two for the sculpture park of Mahidol University and one in honor of Sirivannavari Nariratana, the princess of Thailand. Their collaboration with the Galleria Rubin of Milan began in 2008 – parallel to the project in Thailand. 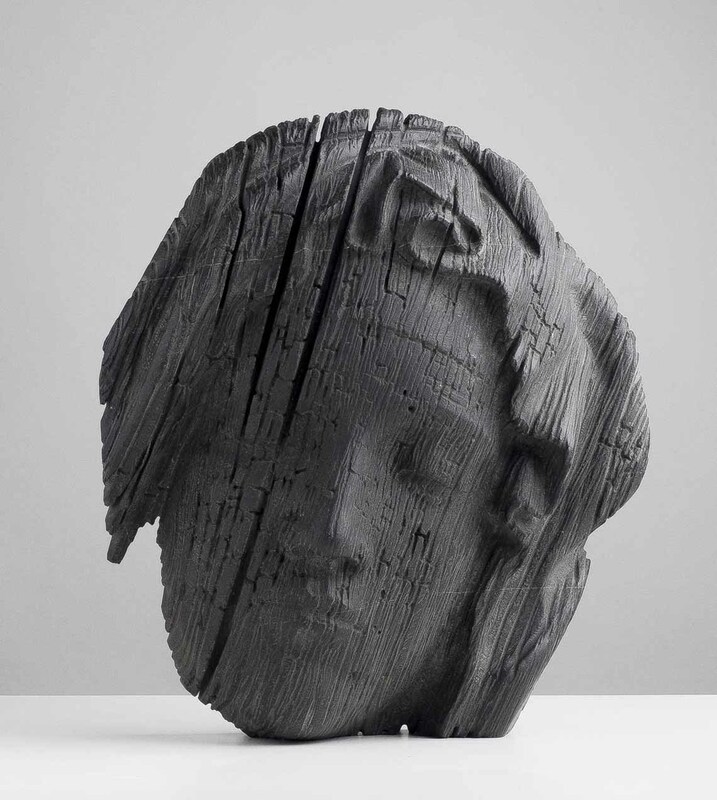 The gallery involved the two artists at numerous international exhibitions and art fairs such as the Kunst Zürich Art Fair and the Preview Berlin Art Fair. 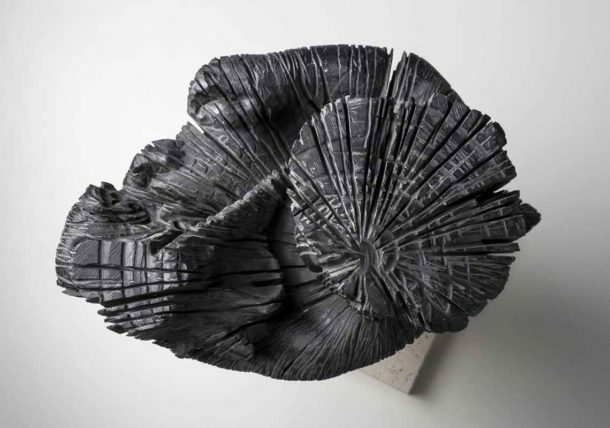 Since 2013, Matteo Peducci and Mattia Savini have also carried out research into electroplating, which has led to the development of their Electrosculpture method. In the same year they moved their workshop from Carrara to Assisi. 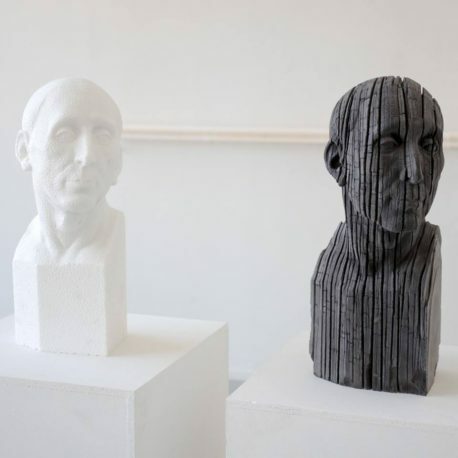 Realizing that they have a heritage of traditional skills together, the Affiliati artists started to lay the foundation for a sculpture school, aimed at giving their students historical techniques and knowledge. Since 2014, Affiliati have been working closely with a number of universities, including research into geopolymer materials. the Preview Berlin Art Fair.